Text messaging isn’t just a convenient way to connect with family and friends. It could be a powerful marketing tool if used effectively and efficiently. 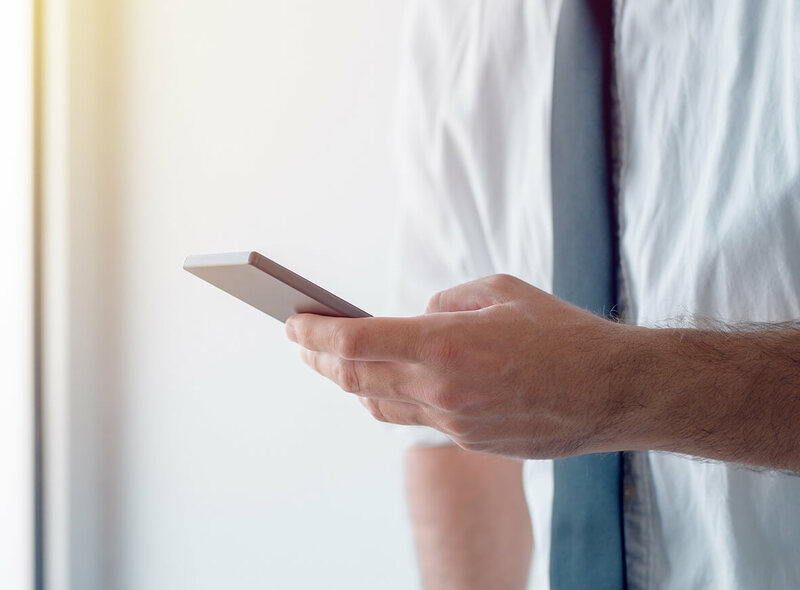 Since the vast majority of Americans have cellphones and use these cellphones to send and receive messages, isn’t it only prudent to find a way to reach customers through text message marketing? People are “programmed” to check their phones as soon as it gives a buzz that a message was received. They are not as responsive to notifications from social media platforms like Facebook and Twitter. Those they check during their free time and when they want to. A text message is almost unavoidable. They are personal and they arrive within milliseconds. Other marketing strategies are expensive. You have to pay for ads to be featured on newspapers, televisions, radios, and social media. It reaches a wide range of audience, sure, but it is also costly and not many businesses have the money to pay big advertising companies like television and radio networks. Even Facebook and Instagram charge high if you want them to feature your ad or your page. With text message marketing, your money is well spent because the people are interested in your products and services. In order for them to receive information about your business, they have to leave their numbers behind. That means that the initial interest to receive news and promos is already present. You won’t waste time or money bothering customers who are not interested. Text messages are harder to ignore than emails. Most consumers think the emails from businesses are spam or junk. But since text messages are received almost instantaneously, it makes it harder for consumers to pick out what to read and what not to read. The least they could do is to browse through your message (so keep it short and straight to the point). It is up to you to catch their attention using your words. It is almost a guarantee that customers will read your text messages because of the notification option. The most important advantage of text message marketing is its cost, which is almost nothing. It is affordable and it is a viable option both for large companies and smaller businesses. Sending a text message is way cheaper than having an ad run on newspapers and magazines. They are cheaper, too, compared to the rates that Facebook has for advertising your official page. Prices will vary, but many networks will allow you to send SMS for free to the same network. You can send to other networks for only a few cents. There are bulk packages, too, that allow you to send hundreds or thousands of messages every month for a low flat rate. Just consider the power of text messaging and how it can reach customers directly and quickly, and you know you’re spending good money on these text message packages. You can hide your number from your customers or if you’re still building your clientele, you can opt to allow your consumers to reply to your text messages and engage with you. This creates a strong bond between the business and the consumer. The customer will feel more important, knowing that he/she can reach out to the business very quickly. You can also include a link to a website on your text message to show more details about a promotion. You could also offer a toll-free number where customers can reach you for free. This will show your customers that you are willing to listen to their inquiries, comments, and suggestions.